There was a time after last year’s general election and Labour’s move to the left when it seemed that the Conservatives would govern from the centre ground. Broadly speaking, on the basis of their manifesto and then David Cameron’s speech at the party conference in Manchester, the expectation was that they would manifest a broadly cosmopolitan, liberal and pro-market worldview while managing concerns about immigration tactically and, in a more thoroughgoing way, make some progress on social mobility. How things have changed. 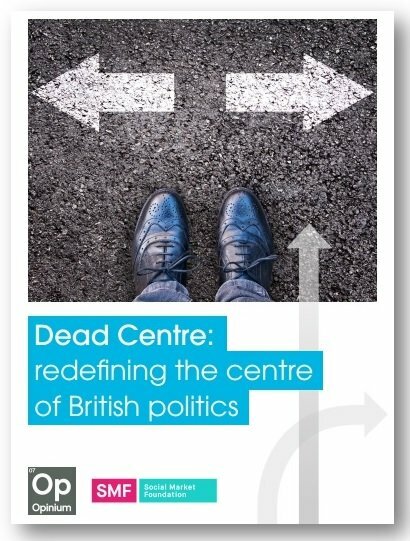 Now, after a long referendum campaign focused on sovereignty and immigration, the Leave vote, the demise of David Cameron’s political project, the failure of the Liberal Democrats to mount much of a comeback and the resilience of Corbynism and Scottish nationalism, the centre looks barren. There is a hopeful view that suggests the recent defeats for political centrists have been down to hubris (did David Cameron need to hold a referendum?) or bad technique (why weren’t the tactics on managing immigration better?). This is a hopeful view because it assumes that voters are on the centre ground. What if they’ve moved on? This is the question we’ve sought to answer. 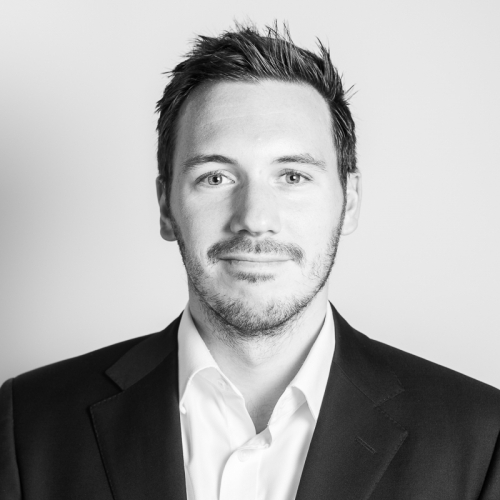 Working together, Opinium and the SMF carried out polling in the second half of August, asking voters to place themselves on a left-right continuum, do the same for a range of politicians and tell us their views on some top issues and policies. You can find all the data behind this study here.